Do you put nature study on the back burner during the cold days of winter? As much as I love to study nature, I truly don’t prefer to be outdoors when the weather whips and stings through every single layer of clothing I’ve piled on. But since I really believe in the power of nature study, I’ve come up with some solutions that keep me (mostly) warm without entirely ditching it during the winter months. 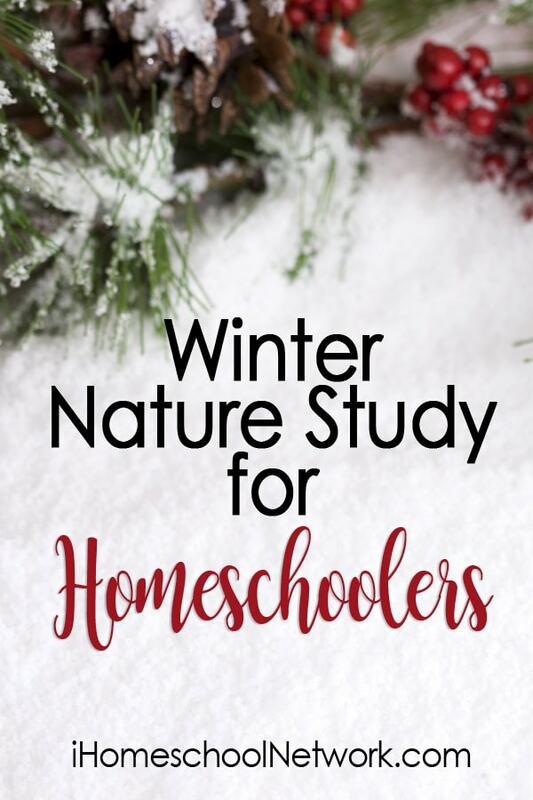 Before jumping into those solutions, let’s talk about nature study topics that are great for winter. Depending on where you live, there will be obvious adjustments to this list. However, in general, these topics are perfect for the not-as-dead-as-you-might-think days of winter. There are so many ways to adapt nature study when it’s just too cold to get outside. Observe nature from the indoors. Observations from the window are almost as good as observations outside! Consider keeping bird feeders outside the window to keep a weekly journal of their activity. Or, keep a journal of the daily weather conditions. Read nature study living books. Really good books can go quite a long way in teaching children about nature. On really cold days, use the time you would have spent taking a nature walk to read a book instead. You might choose some of our favorite nature themed picture books or even some books specifically about the winter season. You can find videos online about almost any topic these days, and that includes nature topics. As long as an adult does the searching and previewing, children can learn so much from these videos. A 15-minute nature lesson via video can span the globe, too! During the winter, consider learning about nature topics that you wouldn’t be able to observe in your own neck of the woods. Send your children out for a quick assignment. I might ask them to find a sign or two that animals have been around. I might send them out with a measuring tape to find and measure icicles. Or, I might ask them to find a broken twig or dead wildflower to bring inside for further observation. Usually, we’ll take the things or information they gleaned from the few minutes outdoors to research and/or draw in our nature journals once they come back inside. Take advantage of warmer days. In Kentucky, we’re very blessed to have warmer days here and there during the winter season. They aren’t usually “warm” days, mind you, but warm enough that even I find the gumption to trek outdoors for a little discovery. On these days, we love to visit the nearby cemetery where several varieties of conifers grow, or take a quick walk to the creek to watch snow and ice melt before our eyes. 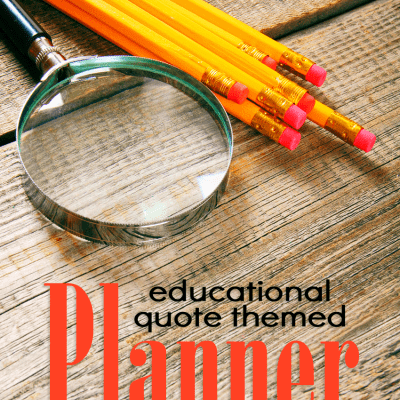 I’ve used these free winter notebooking pages time and time again during these walks, too. Take an indoor nature study field trip. Oftentimes, local zoos and nature centers will have indoor exhibits and special classes that are perfect for nature study during the winter. Think creatively and you’re likely to find all kinds of really great opportunities to keep nature study alive the whole year through. I’d love to hear your ideas for winter nature study, too! Cindy is an eclectically Charlotte Mason momma of three who writes creative and encouraging homeschooling posts at Our Journey Westward. She's also the author of the popular NaturExplorers series, among other innovative curriculum and teaching guides. Great suggestions! Homeschooling in New England winters can be quite cold and I much prefer to stay inside.